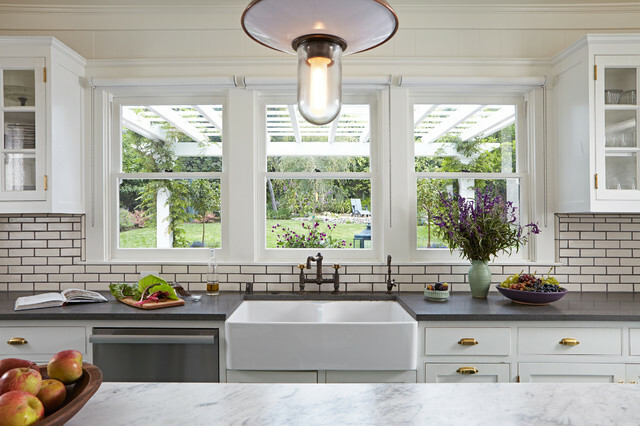 if it worked out and kitchen sink was on an exterior wall i like the idea of windows over the sink. White sink with dark faucet & old looking faucet and accessories for sink. CARRÉ-2-FG | XYLO | CARRÉ-2-LG. TIMELESS BEAUTY.